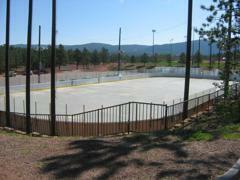 The Woodland Park Hockey Association is a local nonprofit organization that formed in 2009 to promote youth hockey in Teller County and throughout the Pikes Peak region. 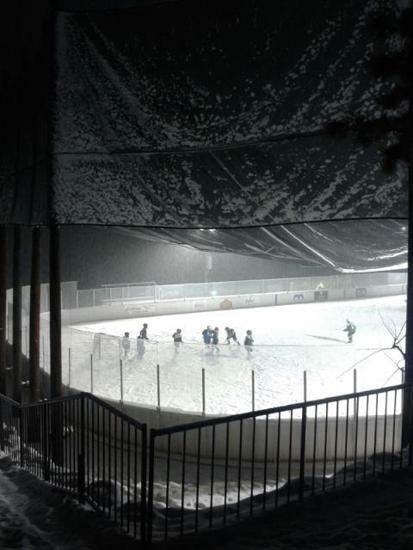 We are a 100% volunteer organization that partners with the City of Woodland Park and Honnen Ice Arena to provide unique outdoor and indoor year-round hockey programs for the surrounding communities. 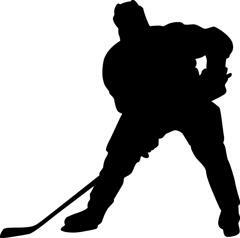 We strive to include every interested player possible, and through fundraising and community sponsorships, WPHA offers the most affordable USA Hockey affiliated hockey experience in the surrounding area with certified coaches, competitive fees and comparable programming. Go Panthers! 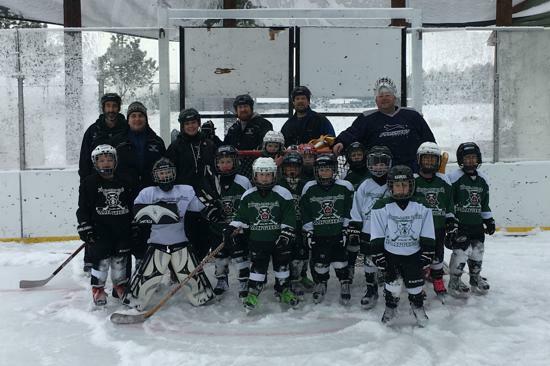 We are proud to announce that Woodland Park Hockey Association has been awarded as Non-Profit of the Year by the Woodland Park Chamber of Commerce! This is a tremendous honor and important step toward community recognition as we move forward with our Raise the Roof campaign! Thank You Chamber! WPHA Fanware with Squadlocker - Order Here Anytime!!! MeadowWood Event Center Coming Soon!